Thank you for your interest in becoming a Food Vendor at the 2019 Waterfront Blues Festival. Food Vendors are qualified, professional event food service providers. You know how to make quality food fast, and in a food-safe environment. You provide the grub that gets us groovin’ to the music! * 2. What kind of food do you serve and how does it reflect Portland's food scene? * 4. How much total space are you requesting? Floor & canopy will be provided by festival operations where appropriate. * 5. List your proposed menu items and include prices. * 6. List beverage offerings and include prices. No branded beverages or alcohol can be sold through food vendors. * 7. How many people is your staff prepared to serve per hour? * 8. Food Vendors are open from 11am - 10pm each festival day. Are you prepared to serve food this entire time? * 9.  Thank you for submitting an application to the Waterfront Blues Festival Vendor Committee!